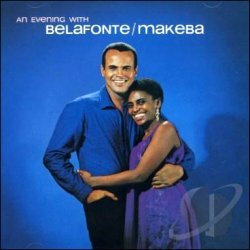 well as a link to all CD and DVD Releases by Harry Belafonte. 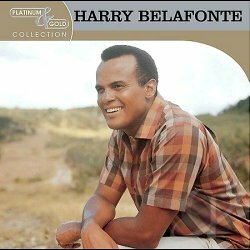 All Harry Belafonte CDs & DVDs - click here! The Jumbie Jam Island Fun Songbook and play-along cd allows you to jam with the band or hone your skills with the practice tracks. The book can be used to play other instruments too. Each song includes three parts; melody, harmony and chord strums; enabling your family and friends to jam as a band. Written for beginners to intermediate players, you dont have to know how to read music to use Jumbie Jam song books; the notes are marked by the note letter, which match the notes marked on the Jumbie Jam. Standard musical notation is also included, helping you to learn how to read music. 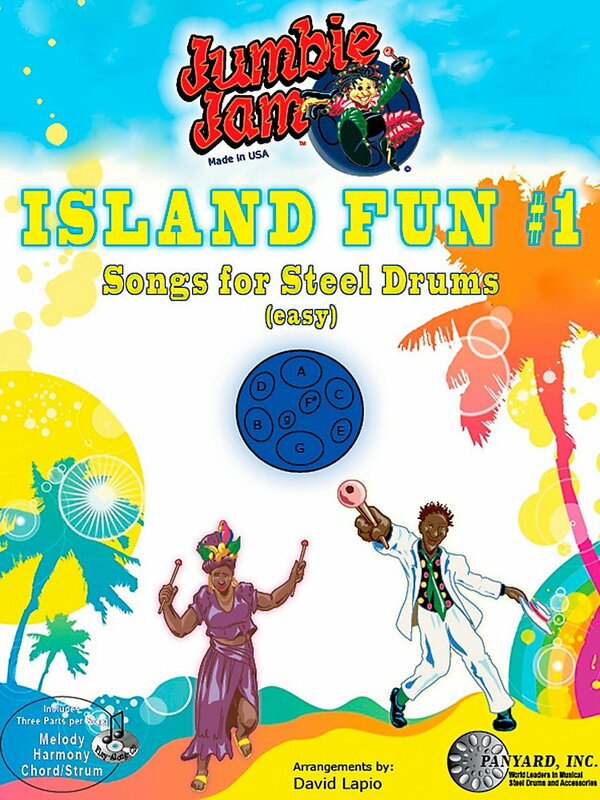 It contains eight more classic island songs for the Steel Drum; Come Back Liza, Day-Oh, Hey Lolly Lolly, Jamaica Farewell, Jump in the Line, Linstead Market, Marianne, and Sloop John B. The Jumbie Jam Island Fun#1 Song Book will have you playing the sound of the islands in little, to no time at all. 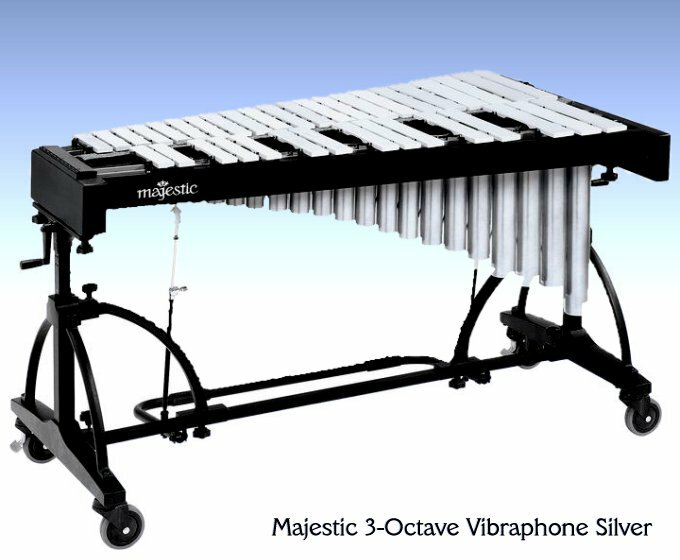 A Play-Along-CD is included allowing you to jam with the band or hone your skills with the practice tracks. The book can be used to play other instruments too. Each song includes three parts; Melody, Harmony and Chord Strums; enabling your family and friends to jam as a band. Written for beginners to intermediate players, you dont have to know how to read music to use Jumbie Jam song books; the notes are marked by the note letter, which match the notes marked on the Jumbie Jam. Standard musical notation is also included, helping you to learn how to read music. 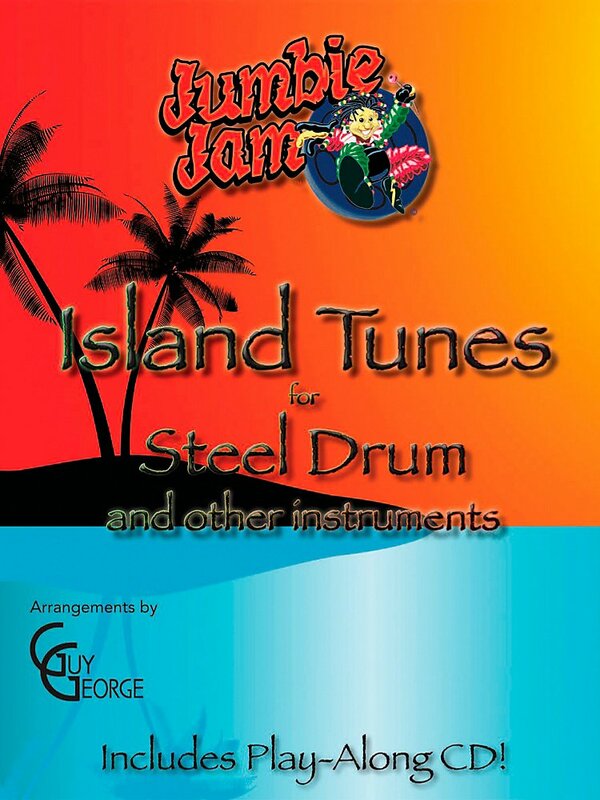 It contains eight classic island songs for the Steel Drum; Jamaica Farewell, Island in the Sun, Limbo Rock, Coconut Woman, Margaritaville, Rum & Coca Cola, Marianne, and The Lion Sleeps Tonight. The Ukulele Play-Along series will help you play your favorite songs quickly and easily, with incredible backing tracks to help you sound like a bona fide pro! 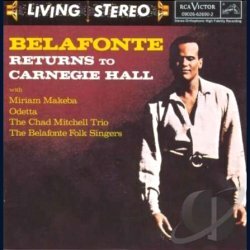 Just follow the written music, listen to the CD to hear how the ukulele should sound, and then play along with the separate backing tracks. The melody and lyrics are included in the book in case you want to sing, or to simply help you follow along. The CD is playable on any CD player, and also enhanced so Mac & PC users can adjust the recording to any tempo without changing the pitch! 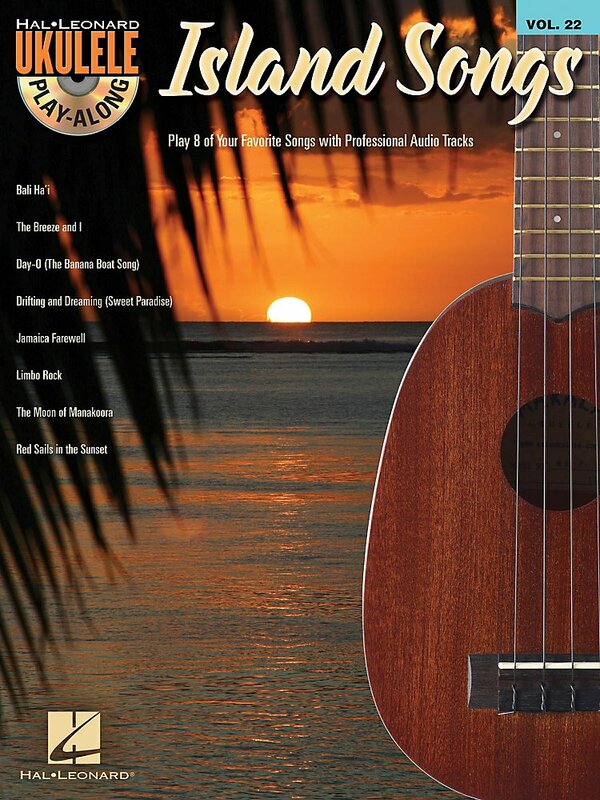 Each Ukulele Play-Along pack features eight quintessential songs. This volume includes: Bali Ha'i • The Breeze and I • Day-O (The Banana Boat Song) • Drifting and Dreaming (Sweet Paradise) • Jamaica Farewell • Limbo Rock • The Moon of Manakoora • Red Sails in the Sunset. Want to learn more about the tempo adjustment software included on each CD? View a video demo of the Amazing Slow Downer.